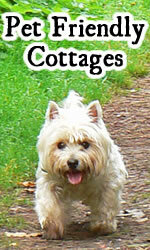 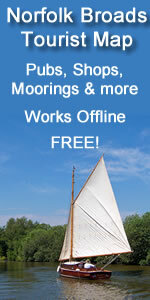 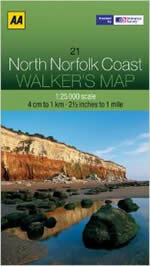 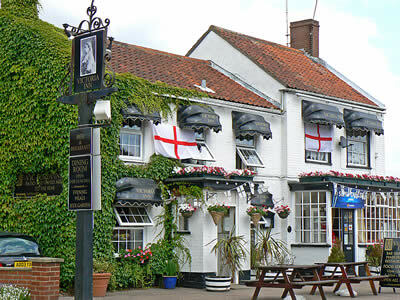 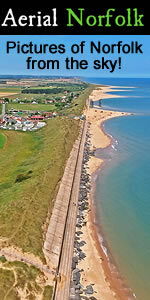 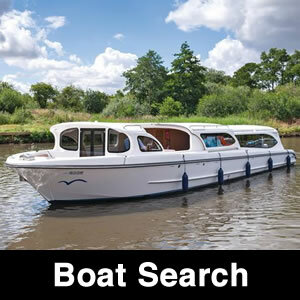 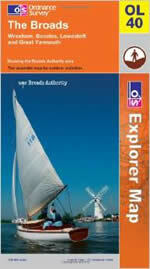 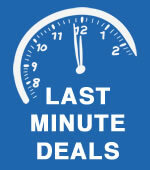 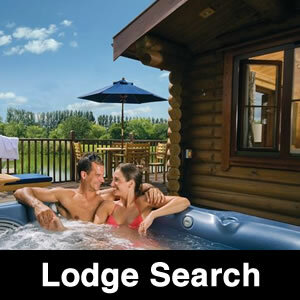 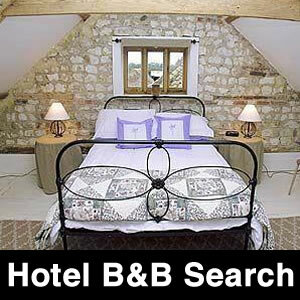 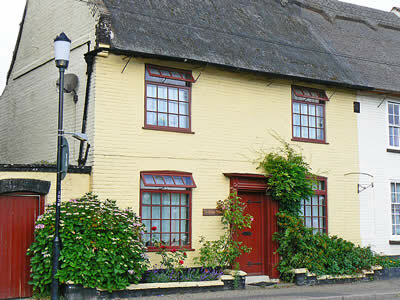 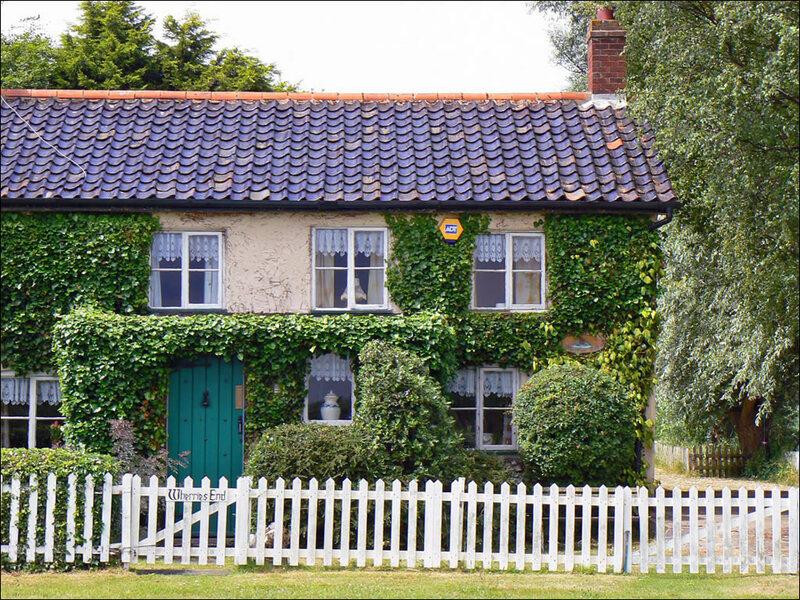 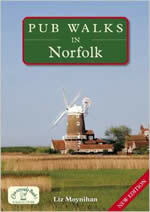 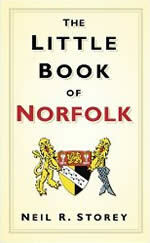 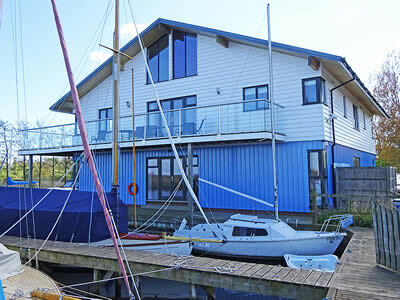 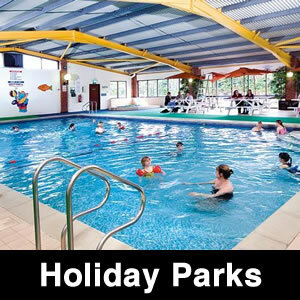 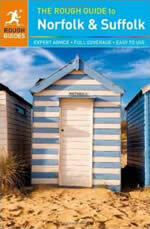 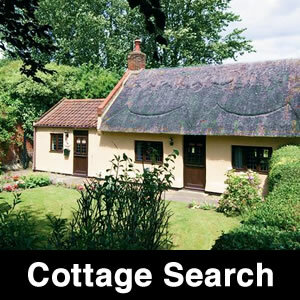 A large village conveniently located midway between the Norfolk Broads and the North Sea. 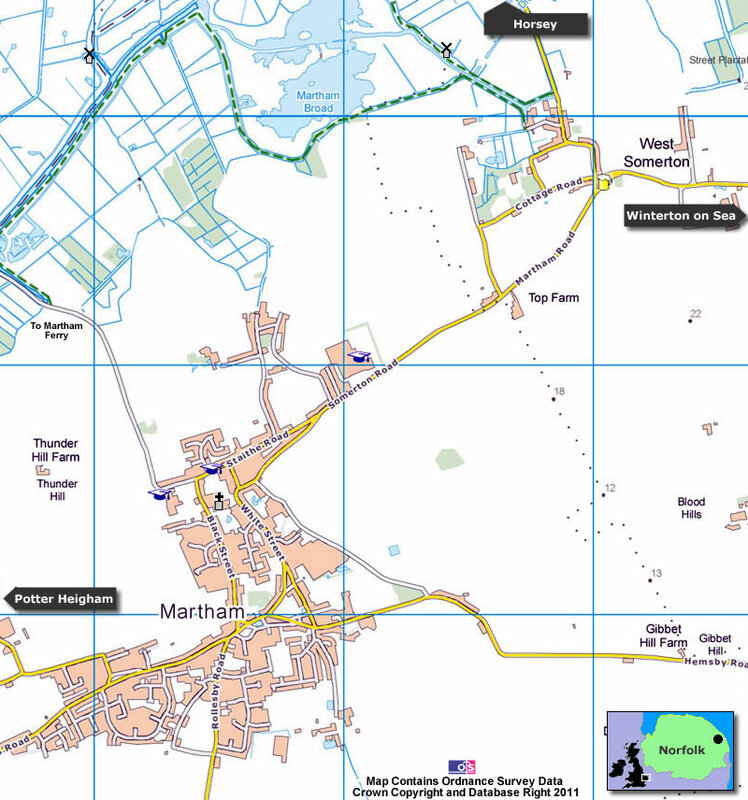 Martham, a large village with a population of over 3000, is conveniently located mid-way between the Norfolk Broads and the North Sea. 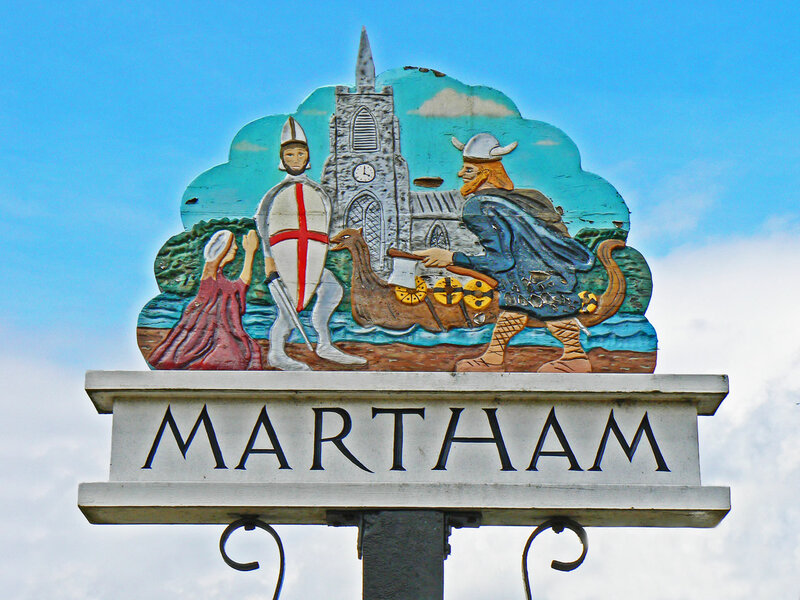 The centre of Martham has plenty of attractive properties, a village green (and pond), a post office, a couple of pubs, a supermarket and a variety of other shops. 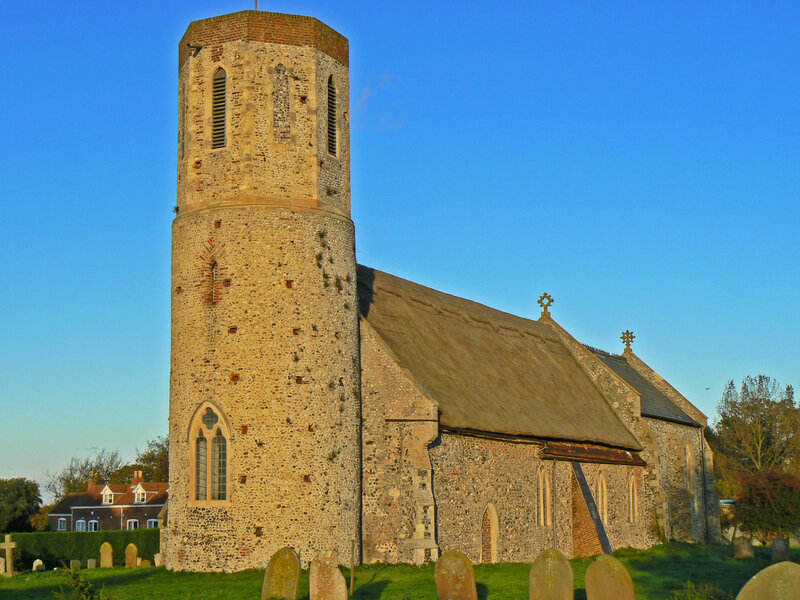 The village also has a large historic church. 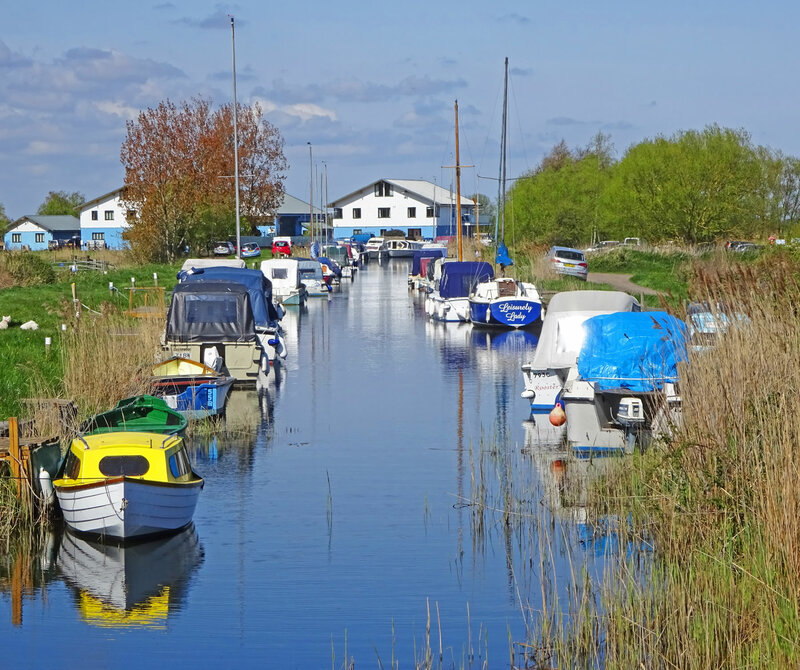 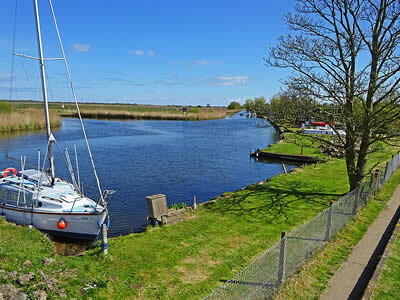 A short walk from the village is the River Thurne and Martham riverbank, which has a row of riverside bungalows. The river here is much quieter than other areas of the Broads as boats need to navigate below Potter Heigham bridge to get here. 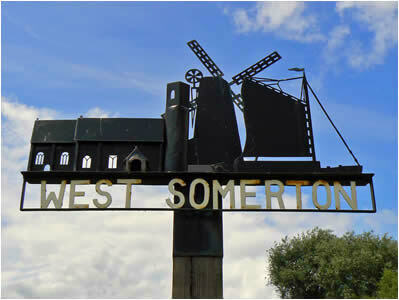 Nearby West Somerton is a lovely quiet backwater, ideal for fishing, walking, messing about in boats or just lazing around. 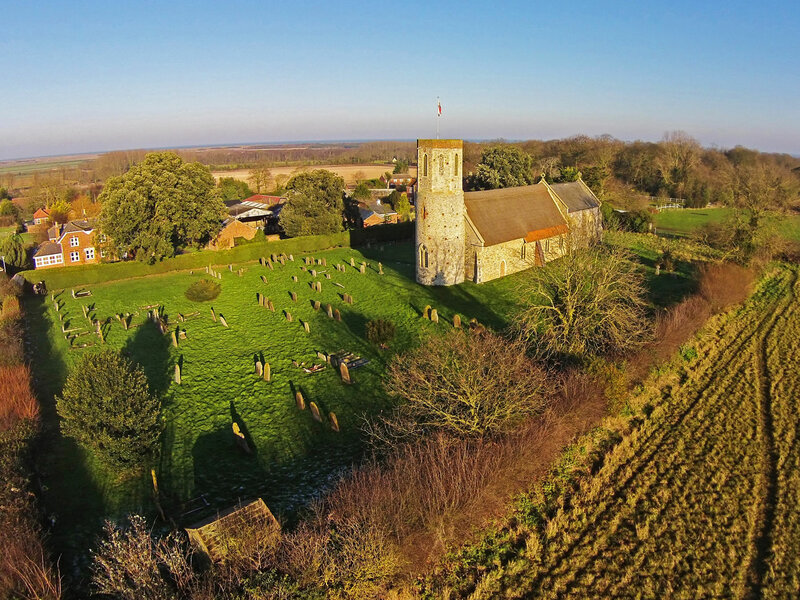 There is a windfarm near the village and a lovely ancient church. 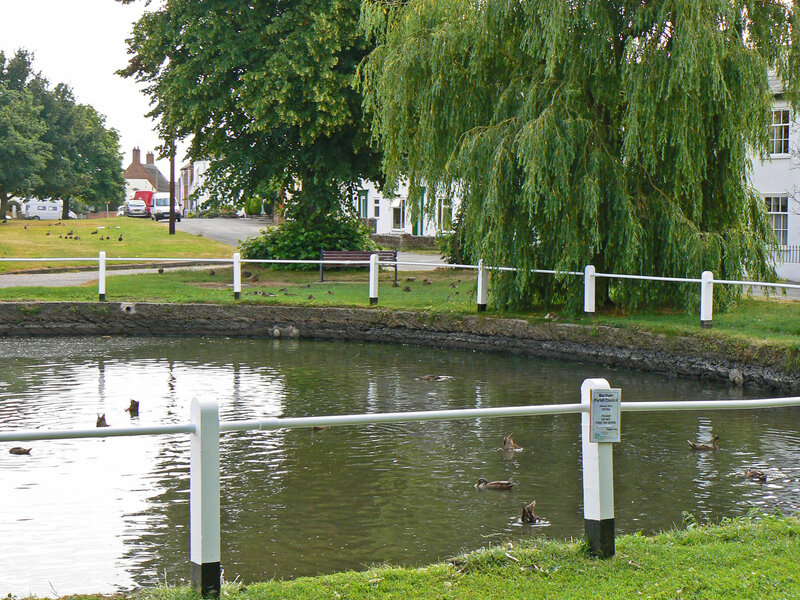 We start our tour of Martham by the village pond, which is surrounded by grass and loads of ducks! 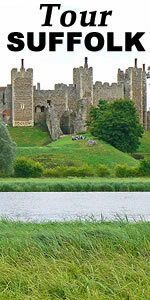 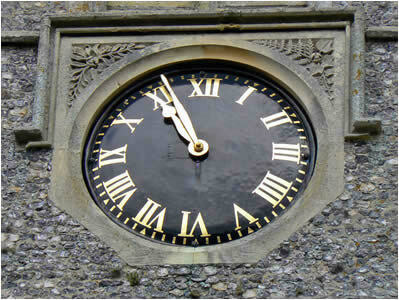 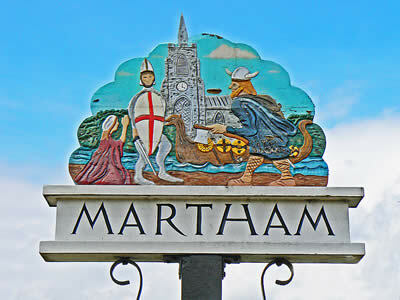 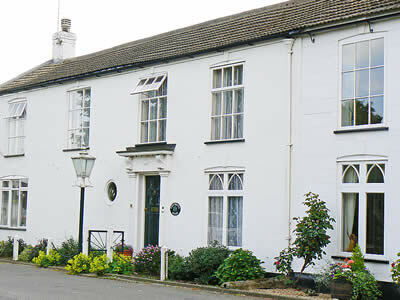 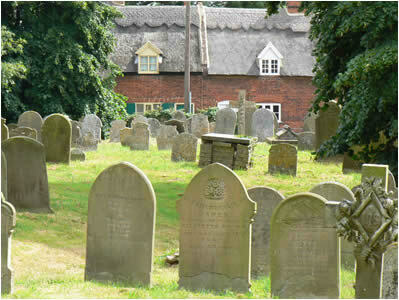 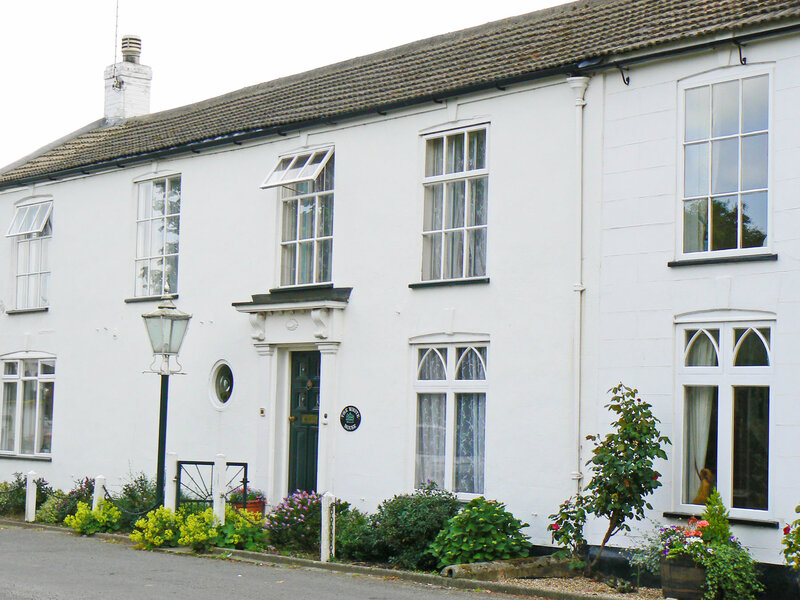 Martham is mainly residential and the village green is surrounded by some lovely properties - of all ages, old and new. 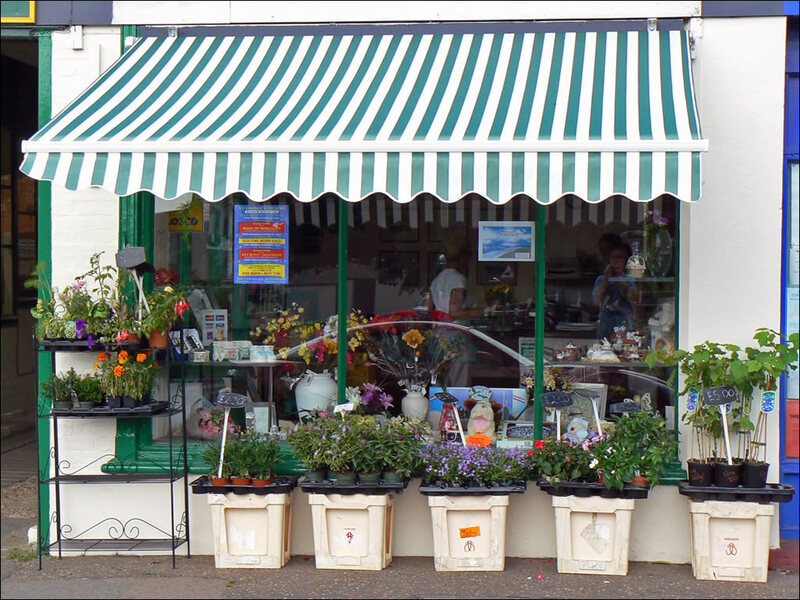 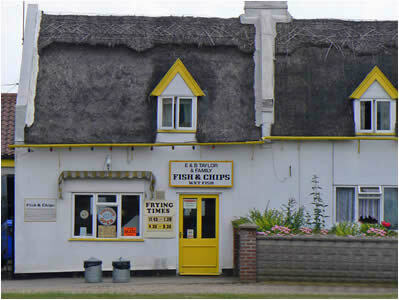 Among the shops in Martham are a flower shop and a thatched chip-shop! 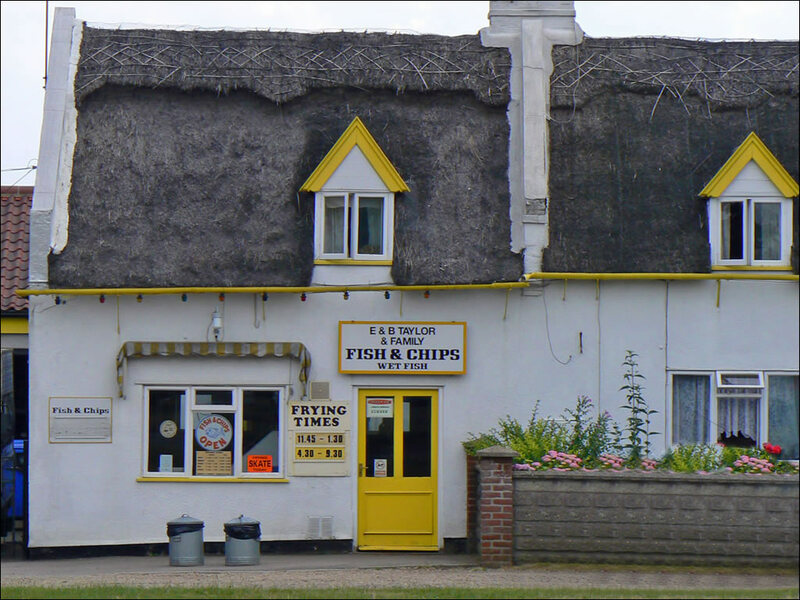 (possibly the ONLY thatched chip-shop in Britain?). 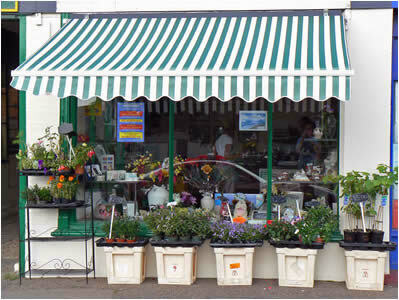 You will also find a general stores. 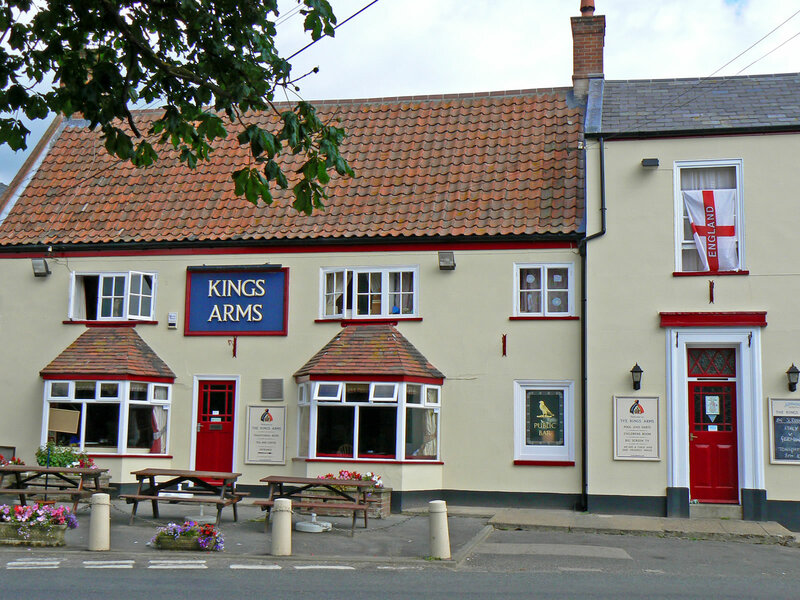 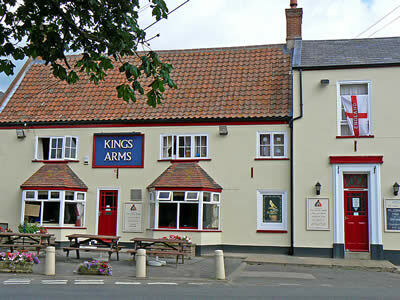 There are two village pubs, the Victoria Inn and the Kings Arms - both very close to each other. A short walk from the village centre is the lovely church of St Mary, which stands on a gentle rise, surrounded by trees. 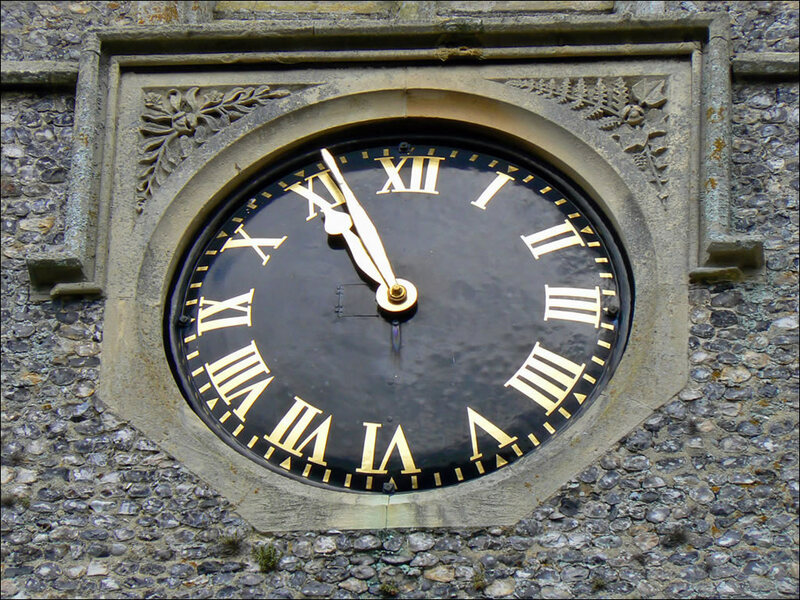 The tower, complete with clock, can be seen for miles! 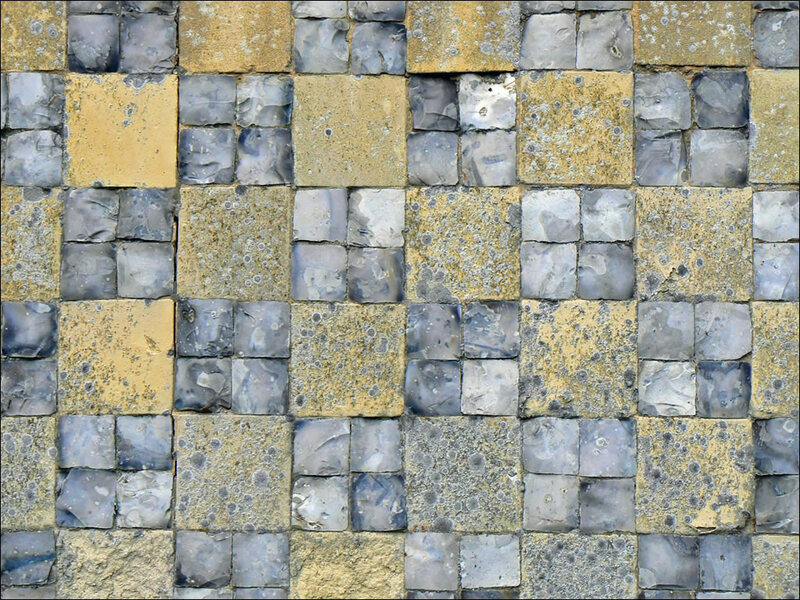 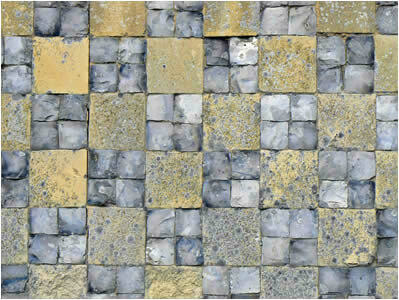 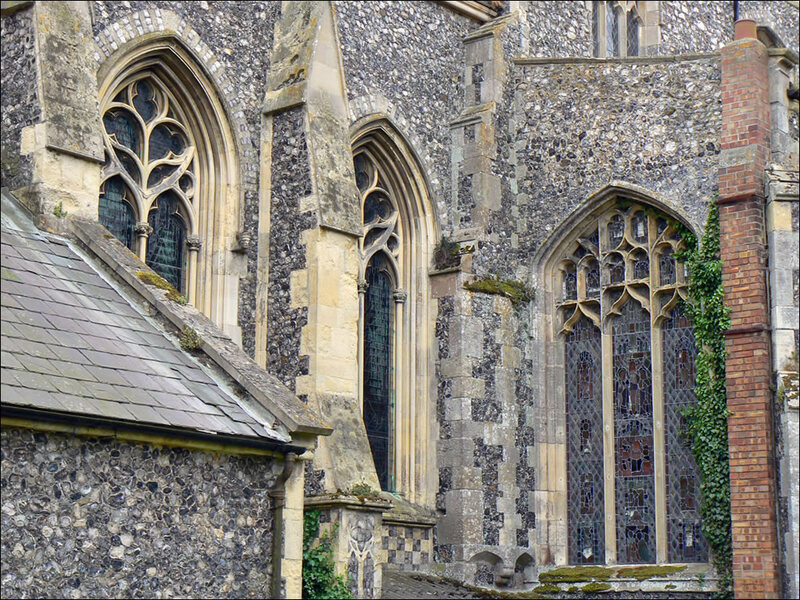 The church has great detail in the flint stonework, especially the "checker board" under the main window. 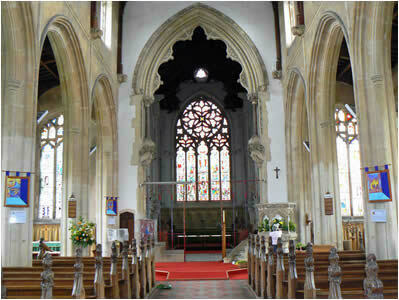 Inside, the church is well looked after and has some interesting stained glass. 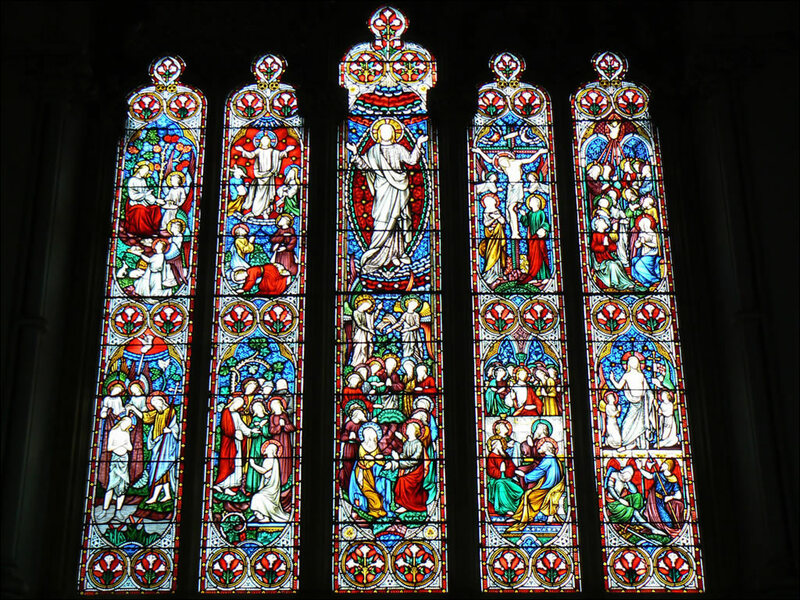 The east window of the chancel is by Hardman of Birmingham and was put in when the chancel was rebuilt in 1856-7 as a memorial to the Revd. 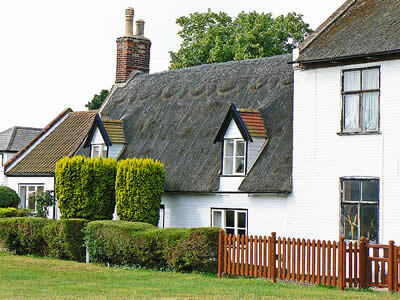 Jonathan Dawson. 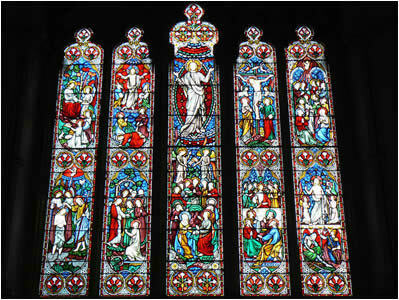 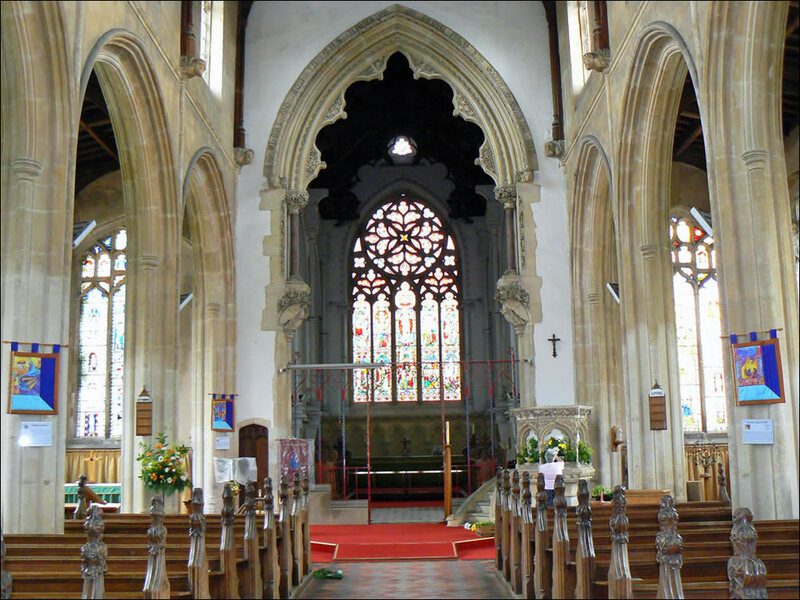 The windows in the east end of the north and south aisles are medieval stained glass. 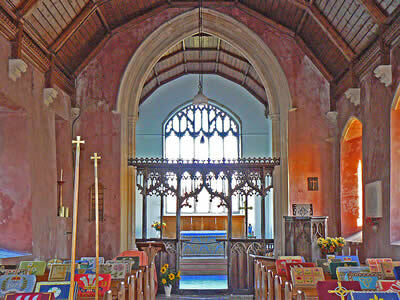 The church is in a lovely setting, with large church grounds and some thatched cottages in the road nearby. 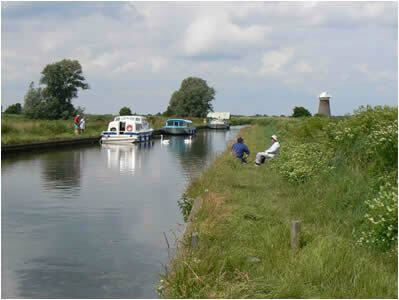 From the church, if you head down Staithe Road, you come to a dyke that leads to the River Thurne. This make the start of a lovely riverside walk. 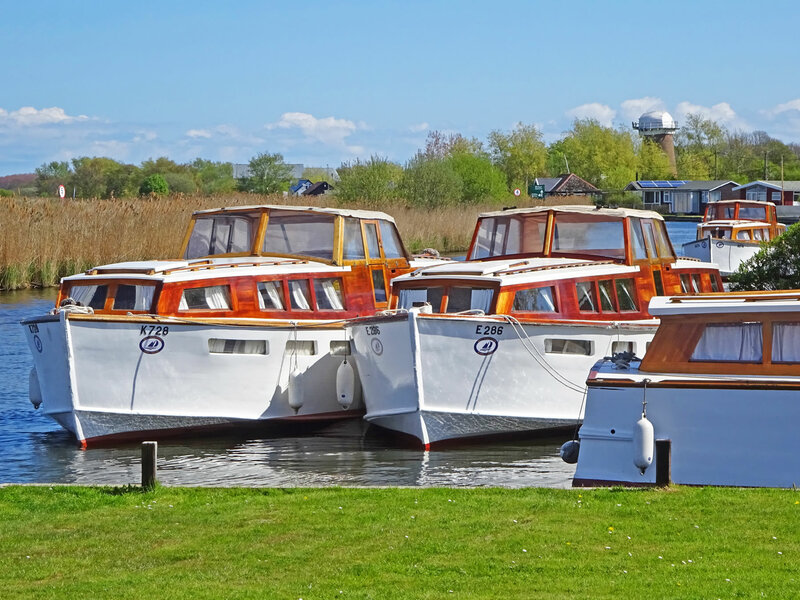 If you walk down the dyke to the river, you will find a magnificent development of riverside lodges - and also one of the few remaining vehicle ferries on the Norfolk Broads. 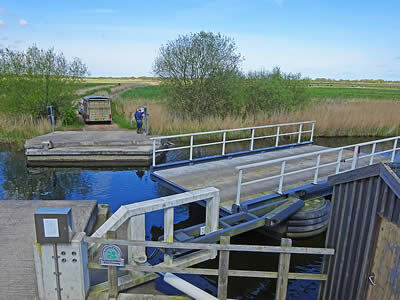 The ferry is hand operated and takes farm vehicles over the water to Heigham Holmes, an area of high ground, used for grazing cattle. 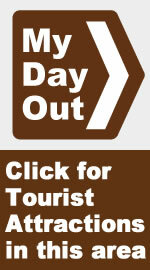 You can then follow the path along the river, behind the roverside bungalows to Martham Boatyard. 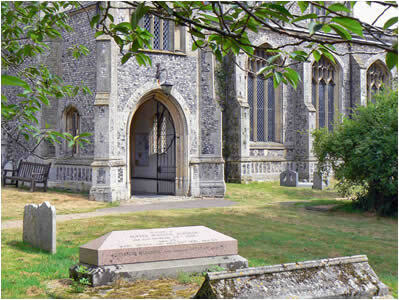 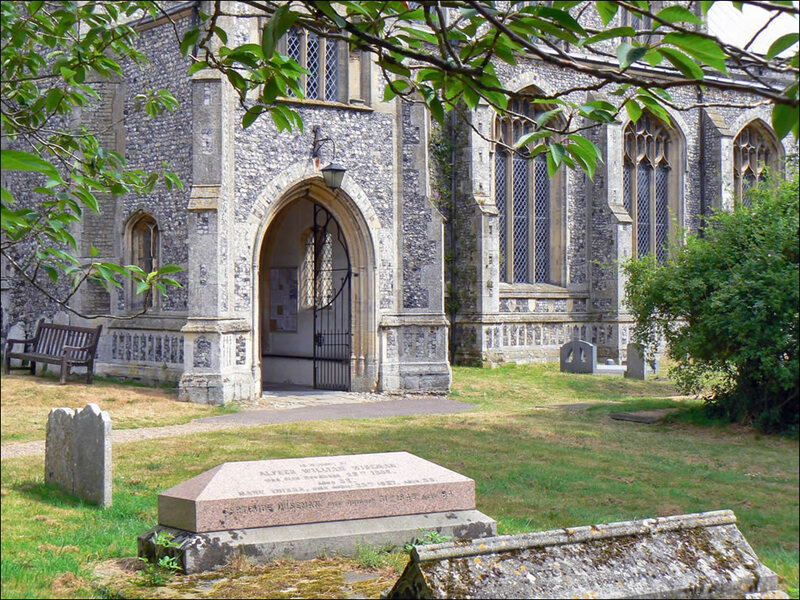 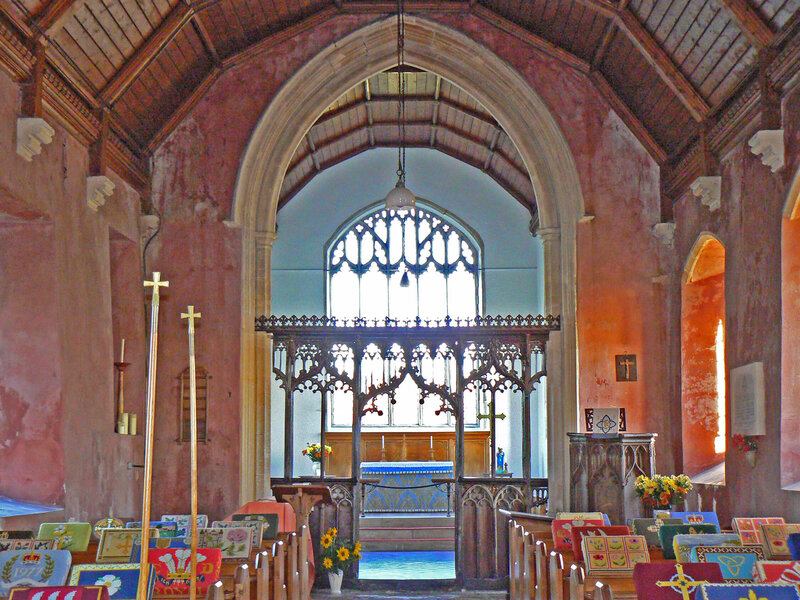 The ancient parish church of St. Marys at West Somerton is one of the best in Norfolk, partly due to its location, perched on a hill overlooking the surrounding countryside and views to the coast at Winterton. 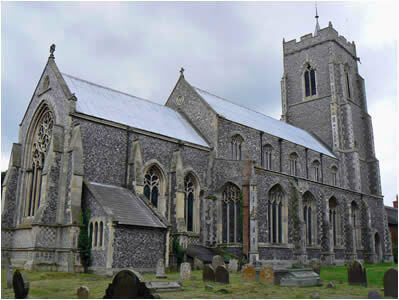 People have worshipped here for over 900 years and the building contains craftsmanship from various dates and periods. 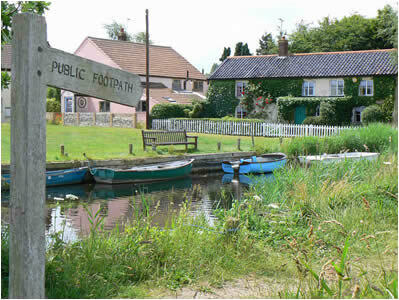 West Somerton is a lovely small village, with a village green and a dyke leading to the main river.The green has some lovely cottages grouped around it and a footpath leads along the bank of the dyke, giving access to the boats moored further up and is a great quiet spot for a little fishing or to launch a canoe. 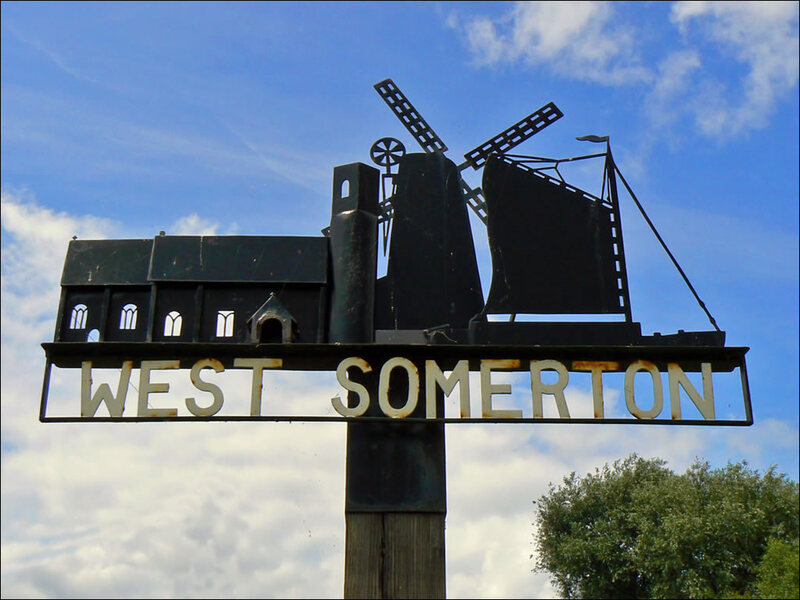 Nearby, is the site of one of the very first windfarms in the UK at Blood Hill, mid way between West Somerton and Winterton on Sea. 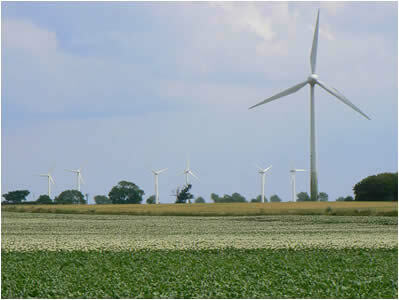 This site used to consist of 10 wind turbines, generating approximately 2.25 megawatts of electricity, enough for around 1,400 homes. 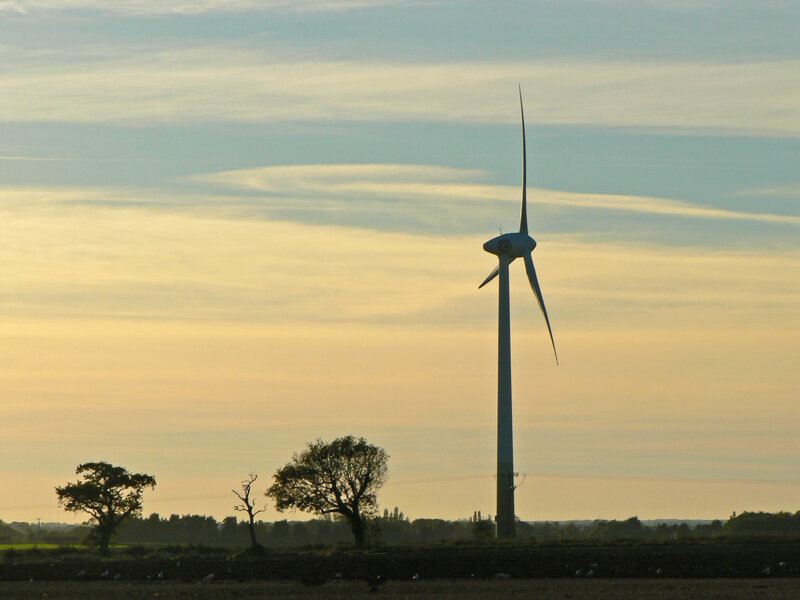 This has subsequently been replaced by a single turbine, generating more power than the previous ten! 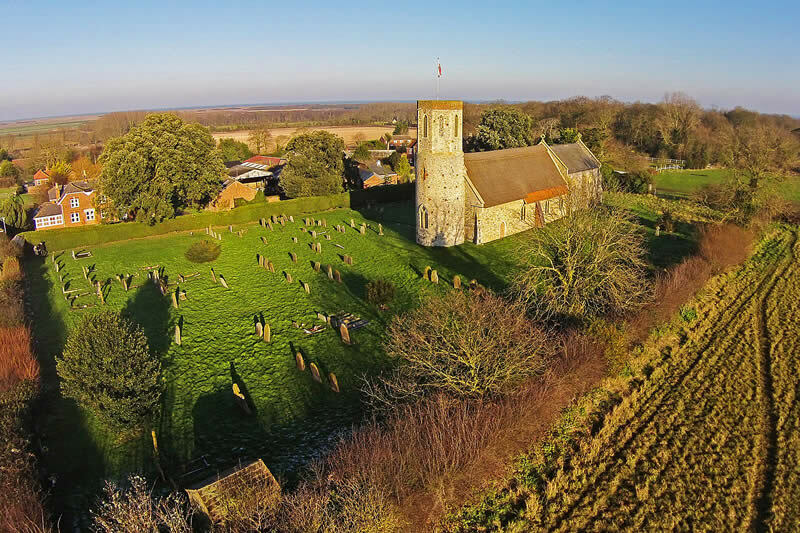 Martham and West Somerton are contrasting villages - one has plenty going on and the other is remote and isolated, but both are beautiful in their own way. 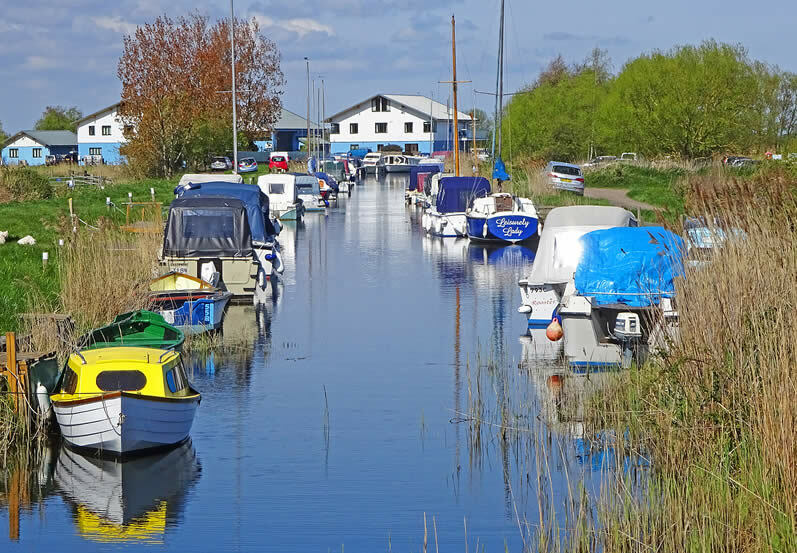 A walk along the river path is not to be missed.